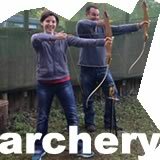 We pride ourselves on our our friendly and flexible approach to activities. 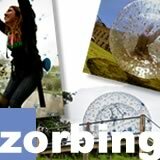 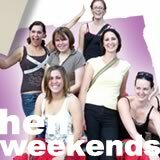 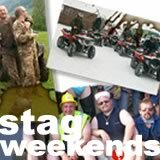 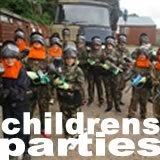 Whether you just want a go on the Quad Bikes or Go Karts, you have a Stag weekend or Hen Weekend to organise, a Children’s Party or an important Corporate Event we can tailor an event to suit you. 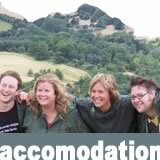 From just a quick couple of hours, half day events and full day events to weekends in our bunk house accommodation, Monnow Events have it covered.